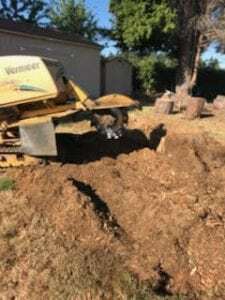 After grinding stumps below the surface, we can enhance the area by simply adding topsoil and planting grass. 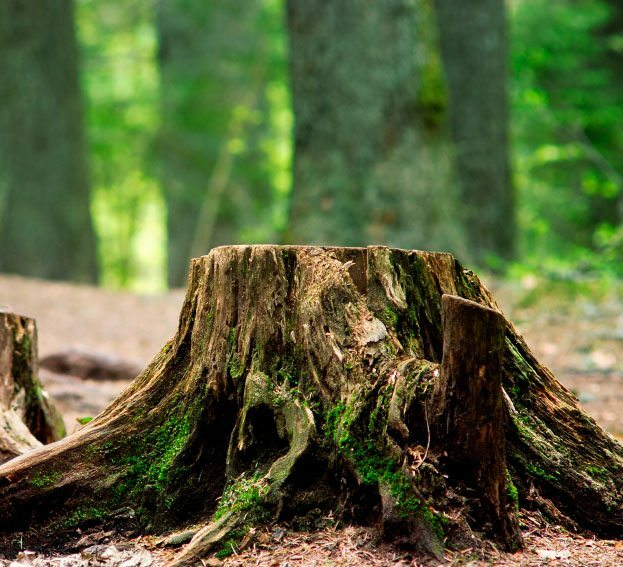 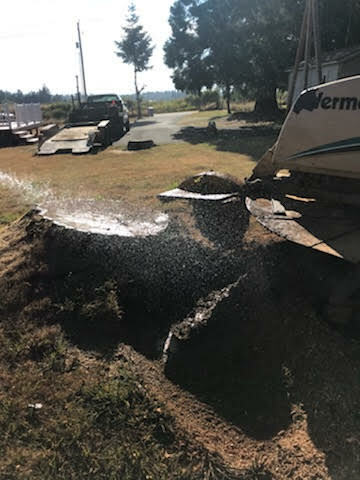 If you’re replanting a tree, we suggest moving a good distance away from the former stump area to ensure proper root growth. 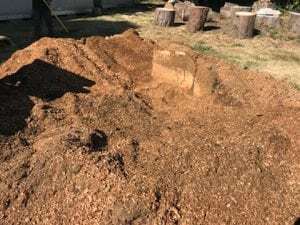 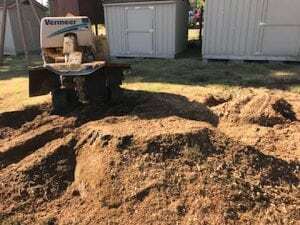 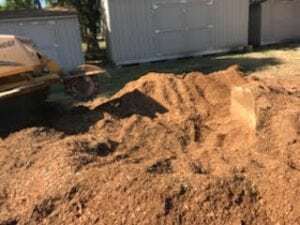 As an added bonus, stump grinding creates mulch which you can then use around your yard in flowerbeds, gardens and around trees.